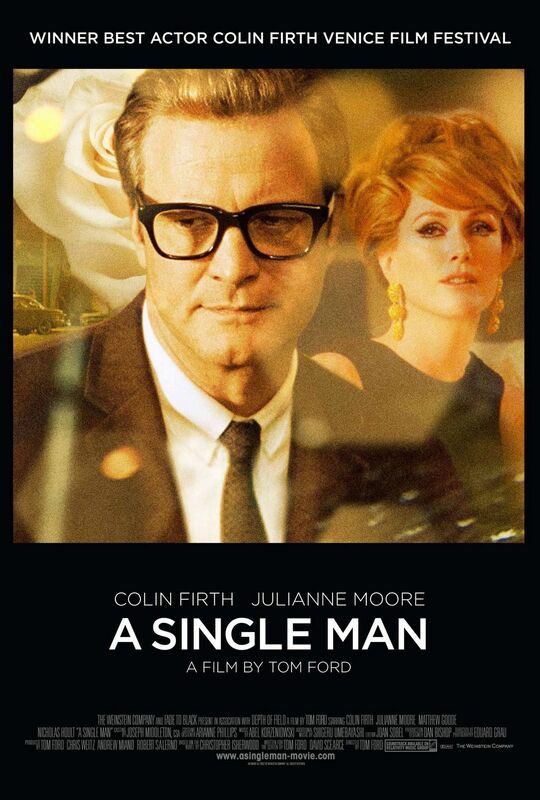 The movie A Single Man: trailer, clips, photos, soundtrack, news and much more! George Falconer (Colin Firth) and Charley (Julianne Moore) talk about their past. So much melancholy in the movie A Single Man! Colin Firth plays the role of a man whose gay boyfriend just passed away.